In the wake of more businesses requesting millwork services, BluEnt talks about popular molding styles to personalize your working space. Toronto, ON – July 10th, 2017 – Demand for custom commercial millwork is steadily on the rise. Every business wants to give its customers a homely welcome for a lasting impression. With this, the requirement for custom architectural millwork services is gaining steady momentum. As design trends adapt to rising client requirements, new technology and manufacturing materials are also integrated within to better fit business requirements. Commercial millwork product companies in USA and Canada like BluEnt are especially focused on providing shop drawings, 3D rendering and drafting services which are tailor-made for your business. More often than not, baseboards get lost in the vast sea of other millwork furniture. They do not get the attention they deserve. 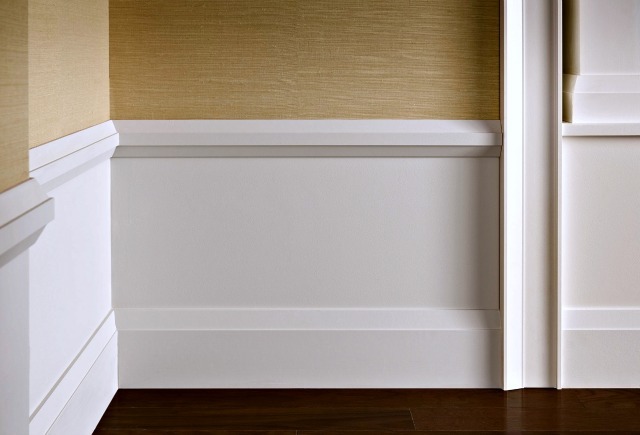 The design of baseboards is quite simple and they are pivotal in hiding the joining flooring with walls. This adds a visual continuity which pulls a room together. A crown molding is named as such because mostly, it is the crowing architectural feature of an interior. A crown molding not only serves the purpose of joining a ceiling and a wall but does so in an attractive fashion which is visually striking. Simply referred to as coving sometimes. Cove molding is used where ceiling and walls meet. It is a low-profile trim which is designed into a concave shape. Because of their shape, they are often used to hide joints or inside corner guards. They are also used in cabinetry for a more aesthetic appeal. 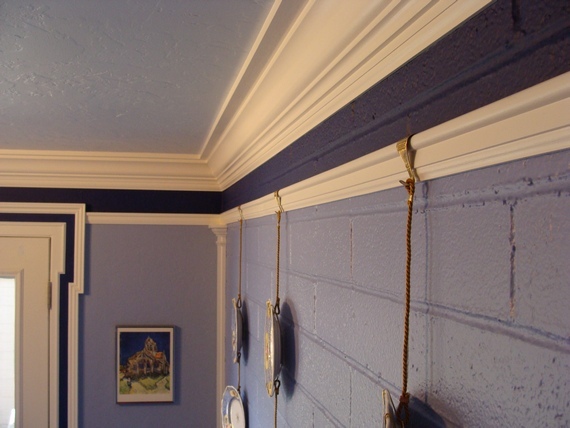 Picture rail moldings serve a two-fold purpose. They let you hang pictures without having to grill numerous ugly holes in the wall and arouse visual interest of the onlooker. Essentially, these are molding strips which adhere to walls, running horizontally around the whole room, aligning with window top. These are generally installed 7-9” off the floor and can often be seen in conjunction with crown molding style. Chair rail molding protects walls from damage caused by furniture ramming into it. This type of commercial millwork molding is visually appealing and provides an excellent transition between wallpaper and paint. It offers a nice touch with a sense of refinement and proportion to your rooms. At BluEntCAD, we have an in-house millwork design team which specializes in quality commercial millwork in USA for projects across the construction industry. We also provide consultation for all residential, commercial and industrial projects. Get in touch with our consultants for more information on all services that we offer.